On Feb. 11, 2016 a profound moment in scientific history occurred. LIGO, or the Laser Interferometer Gravitational-Wave Observatory, discovered gravitational waves using the first made cosmic astro-microphone. Essentially, instead of being able to observe the universe in a physical sense, the cosmic astro-microphone enables scientists to hear the universe; opening a new realm to scientific discovery. Gravitational waves are also known as ripples in space-time. This is something that is possible through the combination of two black holes. One black hole used in this project held the mass of 29 suns, and the second black hole was equal to 36 suns. Each of these black holes were about 30 miles in diameter. LIGO estimates that about 1.3 billion years ago these two black holes collided at the speed of light, enabling the gravitational waves to travel through the universe for that time before they reached the earth. 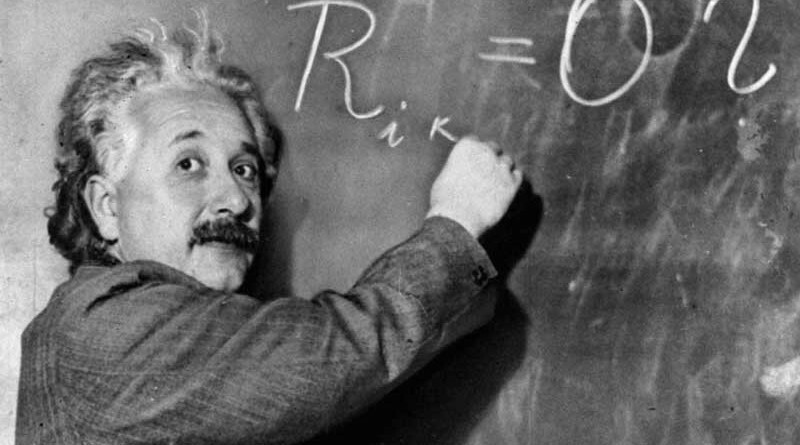 As is taught in elementary science, Albert Einstein predicted gravitational waves under his theory of relativity in 1915. The waves are considered a “distortion of space-time,” and seemed impossible to ever prove. According to Einstein, the capture of the gravitational waves – or to prove they exist – would only be possible through a dramatic and highly unlikely event of the combining of two black holes. Because black holes are so difficult to capture, scientists (before this moment) were only able to see their after-effects. “This is the first time we actually detect two black holes merging and we know the only thing that predicts that [is] gravitational radiation, [which] comes from a binary black hole merging. There’s no other way we could have seen that but gravitationally,” says Deirdre Shoemaker, a Georgia Tech physicist who works under LIGO. This is a new break-through in the realm of scientific discovery, and everyone at LIGO is excited to finally be able to see and hear the universe. This will allow not only scientists, but also the average individual to understand the nature of the universe.